If you have a smartphone, chances are that your device will be full of apps—for games, social media, work etc. Everyone loves smartphone apps, and Thailand is obviously no exception. 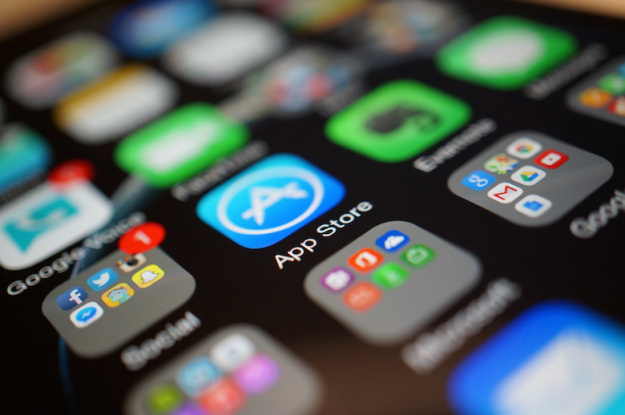 There are several million apps across Apple’s and Google’s app store. But earlier this month, Thailand users of Apple phones got a rude shock, when 425,000 apps curiously vanished from the app store. 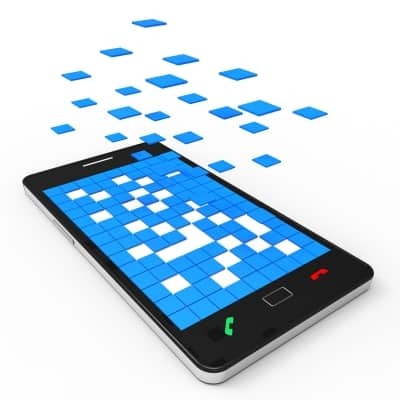 The discrepancy was spotted by mobile analytics firm Sensor Tower during one of its routine monitoring of apps. The firm detected thousands of apps missing from the country’s Apple app store on June 3. At first, the missing iOS apps were estimated to be around 19,000, but further analysis revealed the scale to be much larger, totaling 425,290 apps—all the ones available in Thailand, according to the firm. Apple confirmed that an unspecified number of apps were accidentally removed when the company re-priced its apps in the local currency this month. But the company claimed that the engineering bug was fixed within 48 hours. A data scientist at Sensor Tower, however, says the apps were unavailable for six days.